Over the past few weeks, I have gotten several emails about my 80’s style outfits + where I get my inspiration for creating such ensembles. So, for this week’s Letter From the Editor, I am going simply show y’all, VIP readers, where I get my vintage vibes *wink* So, let’s hop in our time machine and take a blast to the past! Hit it DJ! 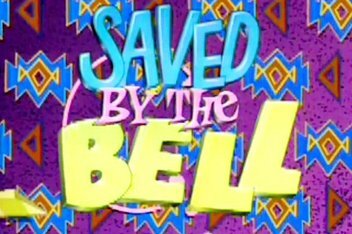 SAVED BY THE BELL! Ahh–I cannot express enough how much the wardrobe, especially that of Lisa, has inspired me not only with my blog, but also my everyday outfits! Oh…my goodness!–Joan Jett is like my spirit animal! One day…I hope I can meet such a fabulous rock n’ roll and fashion inspiration! Music and movies aside, I am also inspired by magazine covers from the 1980s. I mean–come on! 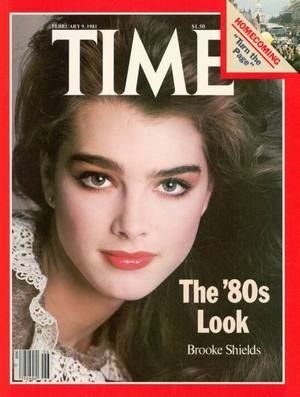 Look at Brooke Shields and her killer brow game!